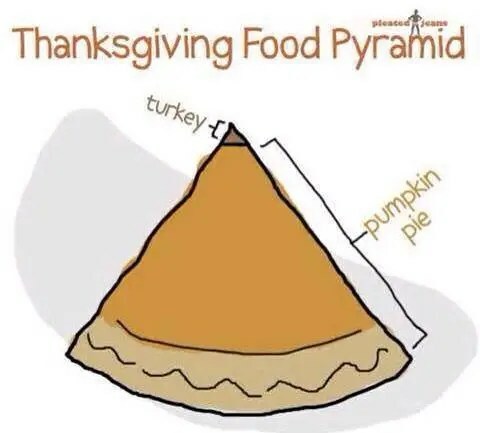 After consuming ridiculous amounts of pumpkin and apple pie this Thanksgiving, you might think pies would be off the menu for a while, right? – Does it count as one slice if you eat it straight from the pie tin? – Oh, I digress, but it’s hard not to think of pies this time of year. This pie-lover could eat pies year-round! December 1st is National Pie Day according to some Foodie Calendars. On other calendars, it’s on January 23rd and for even more celebration, how about National Pi Day on March 14th? Plenty of reasons excuses to celebrate! On the 10th Day of Birthday Celebrations my true love gave to me… a never-ending pie buffet! 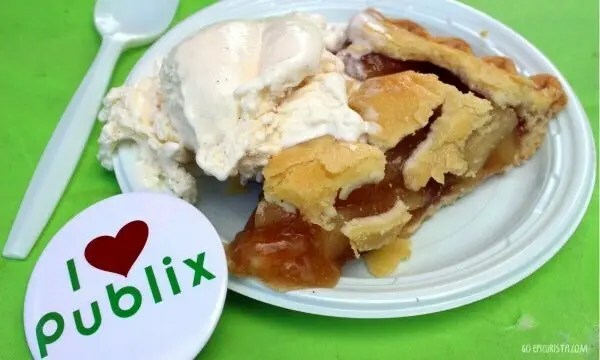 Apple Pie with vanilla ice cream from Publix? Don’t mind if I do! It was a never-ending display of all kinds of pies. From Pumpkin to Coconut Cream, Banana Cream to Blueberry, Cherry to Peach, Caramel Pecan Silk Supreme to Chocolate Peanut Butter, oh my! 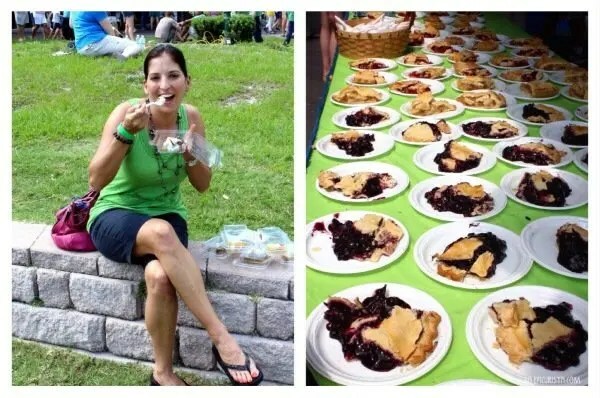 Pies were provided by Publix Super Markets, Winn-Dixie Stores, Kroger’s Private Selection, Wick’s Pies, Bakers Square Restaurants & Pies, Harlan Bakeries, Legendary Baking and Village Inn. Ice cream, toppings and beverages were provided by Duncan Hines Comstock Wilderness, Publix Super Markets, Cabot Creamery Cooperative and Community Coffee. 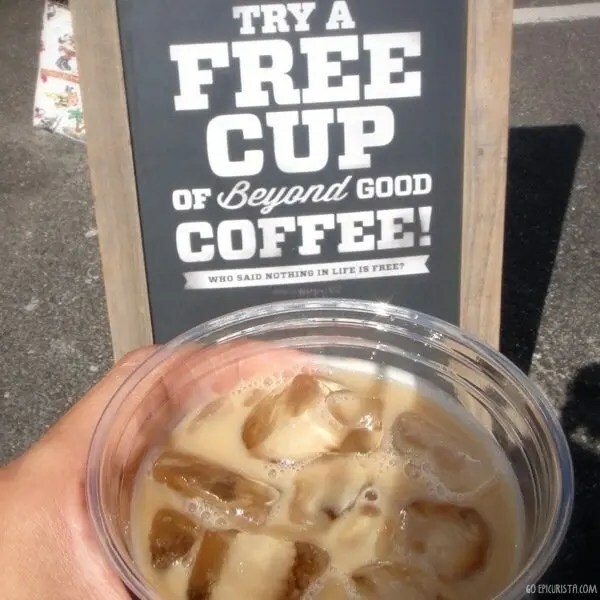 Community Coffee had the best French Vanilla Iced Coffee. Perfect pairing for our pies, even on this hot Florida day. Admission was only $10 for adults and $5 for seniors and children. A real bargain for all the pie you can eat! During the event, approximately 90,000 slices of pie were served! 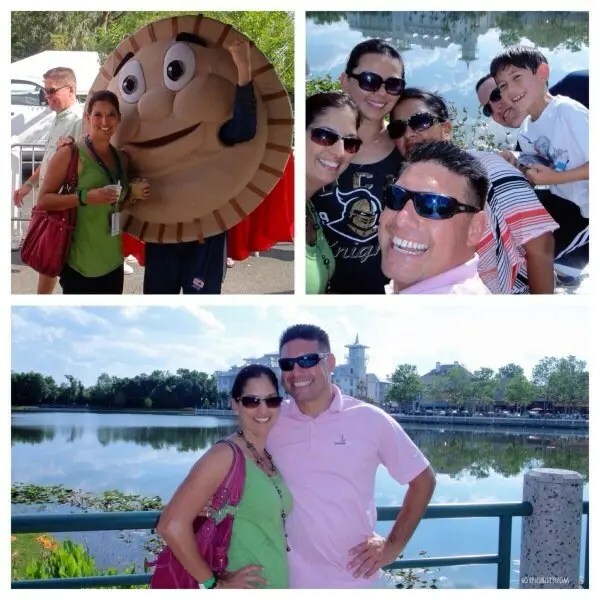 We were 8 of around 40,000 pie lovers in attendance. How much pie did we eat? Do the math. Or better yet, let’s not. I think we ate more than our share! Mark your calendar for April 10 & 11, 2015. More information here. 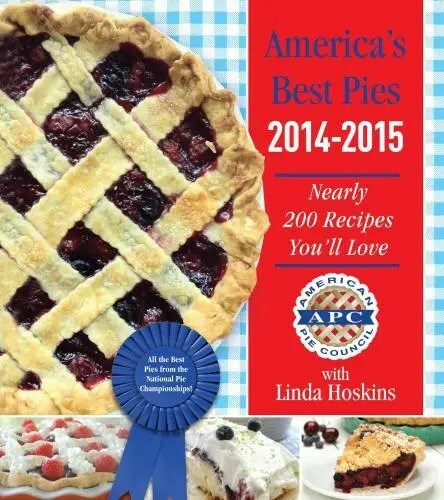 If you are inspired to bake some pies this holiday season, the American Pie Council® just released America’s Best Pies cookbook, featuring close to 200 award-winning recipes collected over the past 19 years at the APC National Pie Championships, held in Orlando. 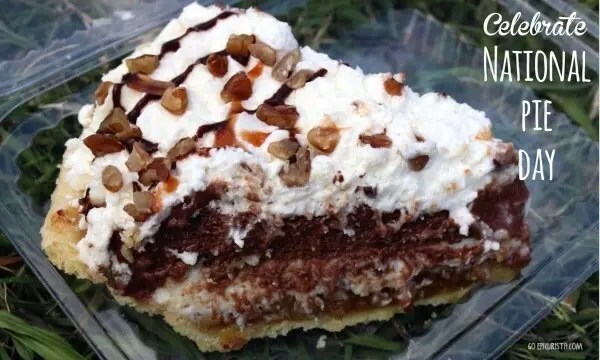 2015 will mark the 20th year of this prestigious pie contest which draws nearly 1,000 entries each year from the nation’s top commercial bakeries as well as professional and amateur chefs. The cookbook makes for a great Christmas gift for the pie lover / baker in your life and makes for a National Pie Day Celebration year-round! Purchase your copy from Amazon or an autographed copy directly from APC. This pie-lover says Thank you to the APC for a great celebration! 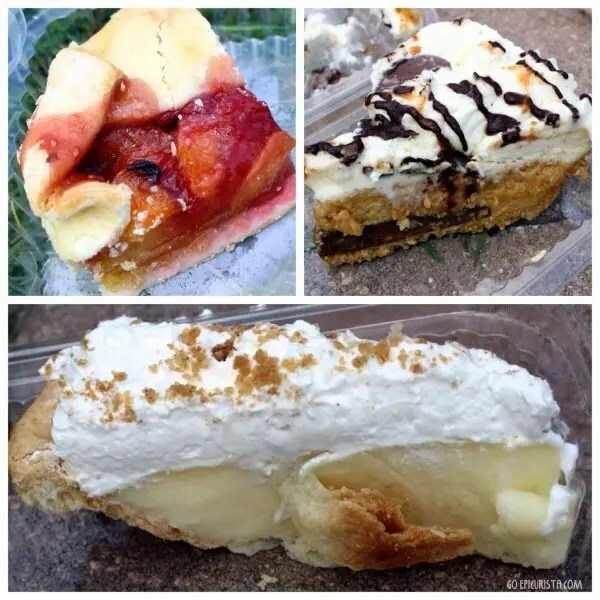 What is your favorite pie? Please share in the comments below. GO have your own Pie-Filled Celebration with friends! Disclosure: I attended this event as a media guest. No other form of compensation was received and all opinions are my own. As always, I only share events and places worth celebrating.